Perhaps you wore a gorgeous gown or a dashing tux when you stood before God and spoke your vows. You chose someone—out of all the people on the face of the earth—to be “the one” for you. You made noble promises on a glorious day. And then you began the daily business of marriage. You packed the gown or returned the tux, and you filed away the vows with special-day memories. But you probably want the same thing that I want: day-by-day efforts that grow into a decade-by-decade success. If we want our daily decisions to create lifetime legacies, then this is what we must do: every day, we must choose our spouses again. Every day—maybe even every hour—we must choose again. Every day, we choose to be committed to our covenant partners. Every day, we choose to make them our top priorities. Every day, we choose our spouses—out of all the people on the face of the earth—to be “the one” for us. [X] I will not use sarcasm. [X] I will not consider divorce as an option. [X] I will not tolerate self-pity (in myself). [X] I will not reject you. [X] I will not abandon you. [√] I will always be for you, not against you. [√] I will always value you. [√] I will always look past your faults to see your needs. [√] I will always serve you. [√] I will always honor you. 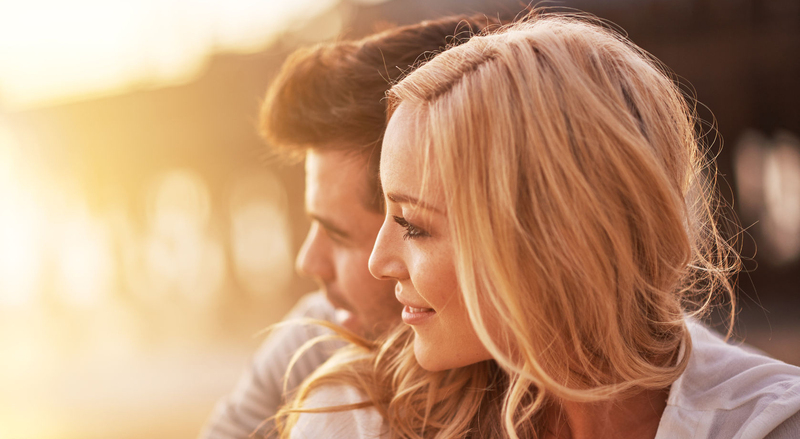 These ten daily commitments build immense strength into our marriages. They provide security, and they promote success. It is our everyday commitments that turn our altar vows into fleshed-out realities. They turn wedding-day hopes into lifetime marriages of promises kept.